The classic SF gangsta rap album with killer lyrics and strictly street beats, now out on vinyl. 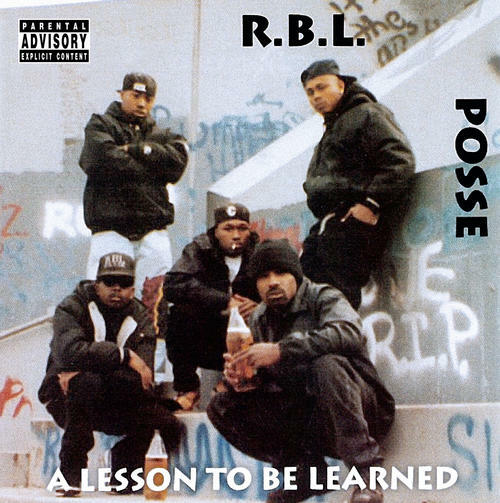 This is the album that put R.B.L. Posse and San Francisco rap on the map in 1992. Includes intro by Herm and special appearance by Totally Insane.